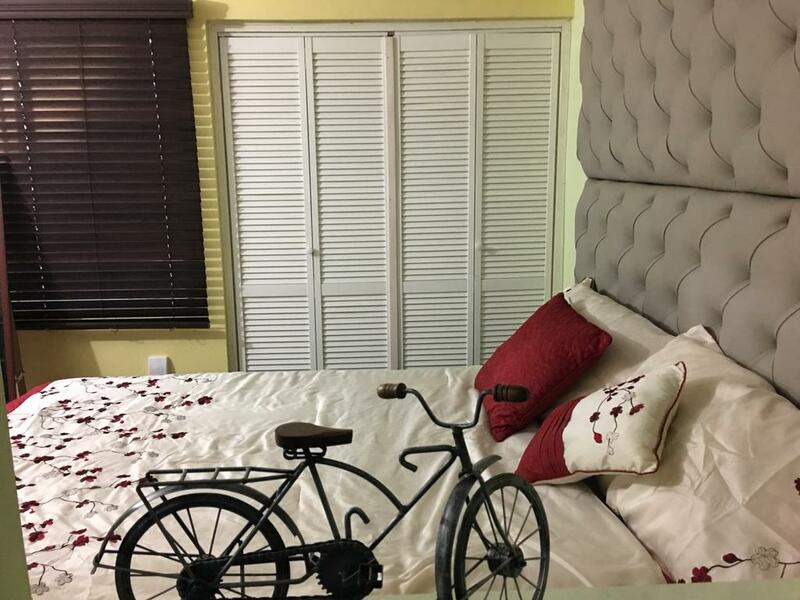 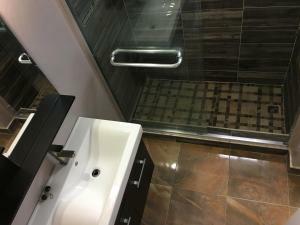 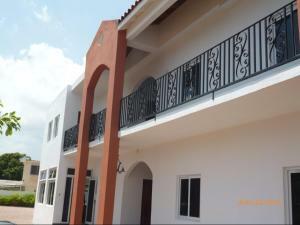 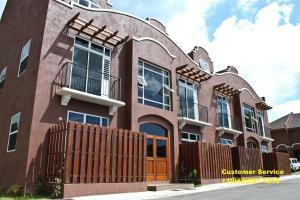 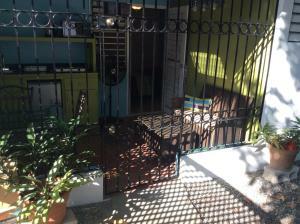 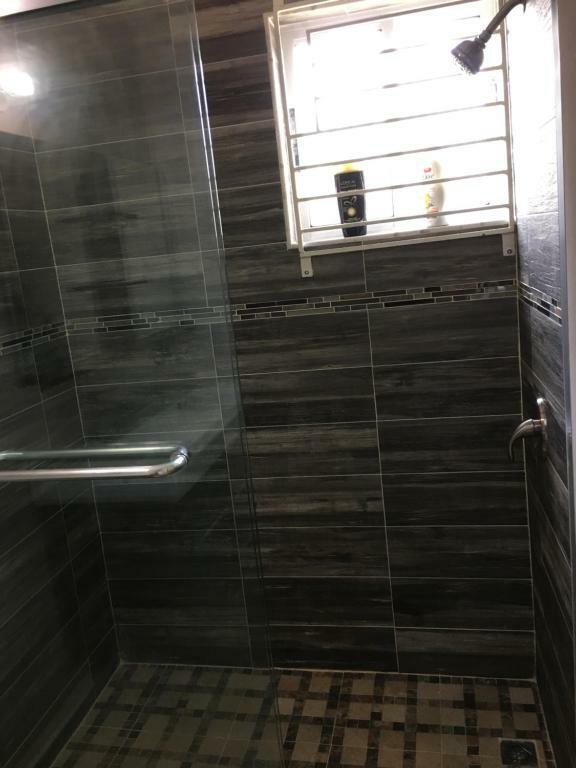 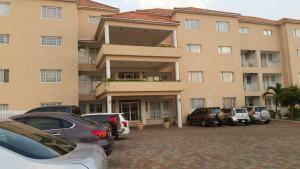 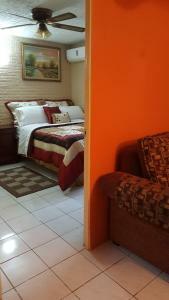 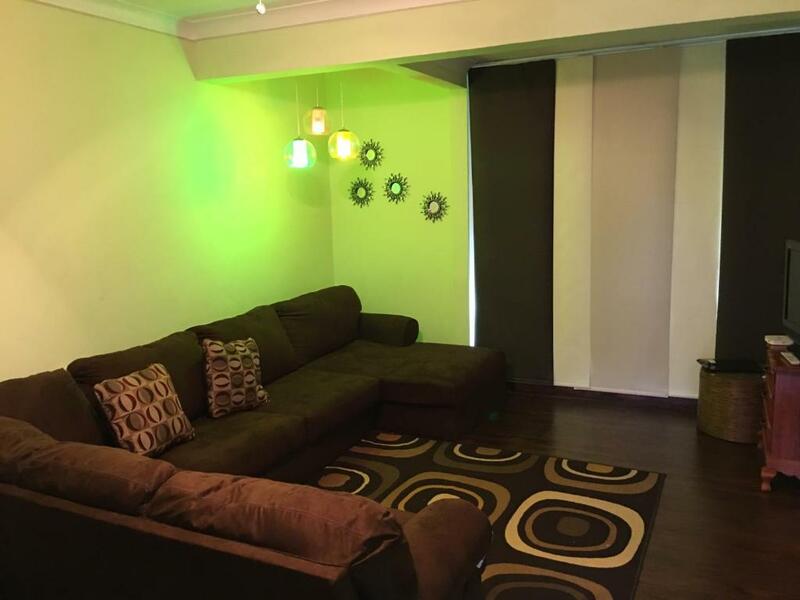 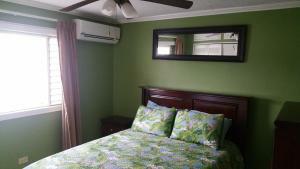 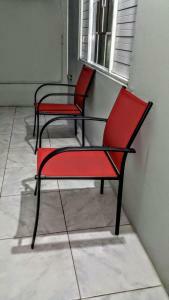 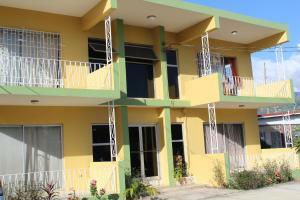 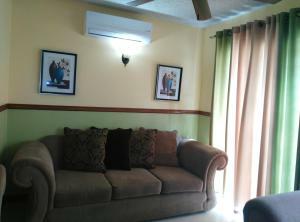 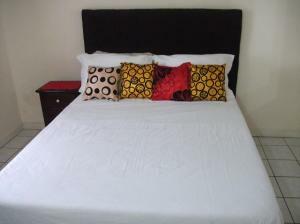 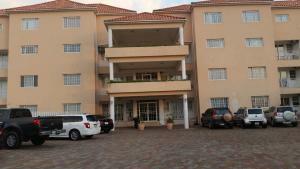 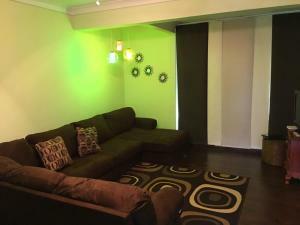 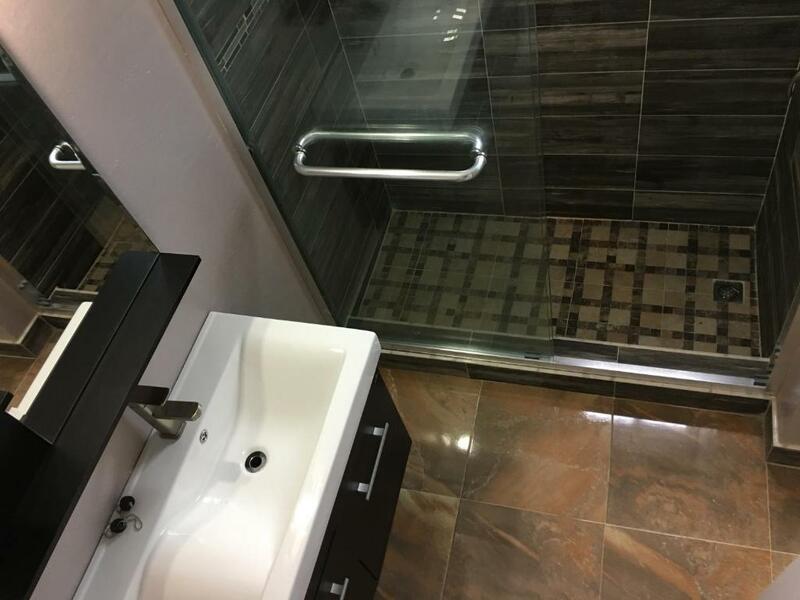 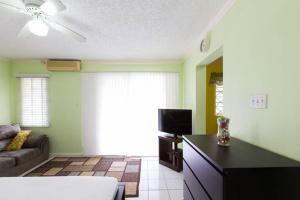 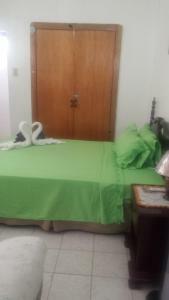 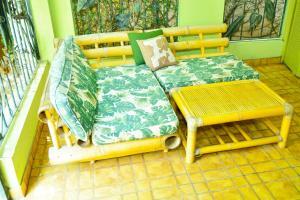 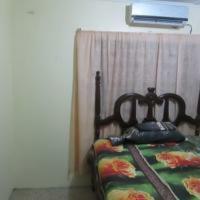 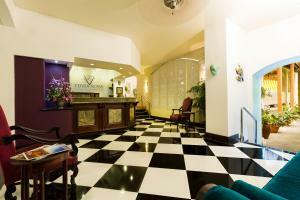 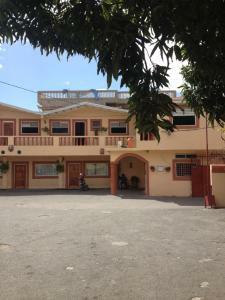 Located in Kingston, this air-conditioned apartment is 6 km from Emancipation Park. 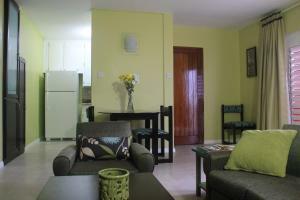 The kitchen features a microwave and a fridge, as well as a coffee machine. 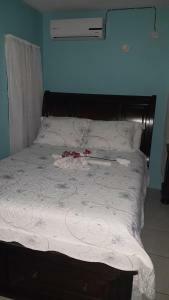 Towels and bed linen are featured at Abacus Jamaica the Zana Suite.